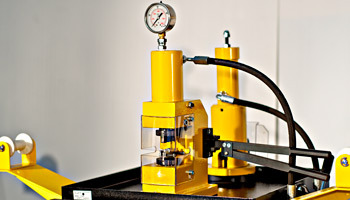 Mollificio Apuano specialises in the production of various springs and small metal components. The company guarantees the quality and uniformity of production batches thanks to the use of electronically-controlled machines. Mollifico Apuano can design custom springs upon customer request, using specific software and advanced machinery that allows us to fully satisfy all customer requirements with a quick turnaround. 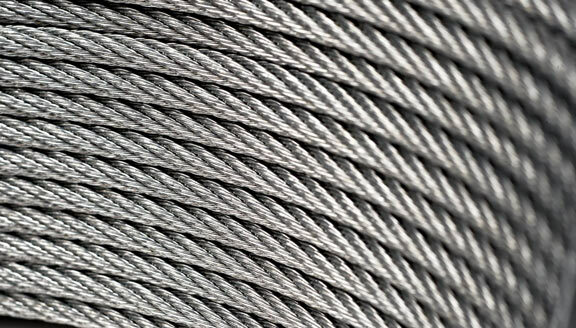 Our springs are made of carbon steel (UNI EN 10270), with diameters of 1.30mm to 1.40 mm, and to standard lengths. The springs are supplied in packs of 5000. Mollificio Apuano produces diamond wire accessories such as spacers, joints, pressers and supports. Discover the range of products we offer. Mollificio Apuano produces tools such as diamond wire assembly benches, spreader cushions, hydraulic and electric presses, rock-cutters, shears, flywheels, and more. 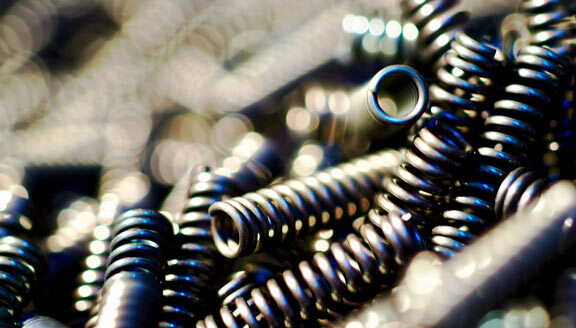 Send us your file for a quotation for the production of your springs. Fill out the form, you will be contacted by our representative as soon as possible.